(Newser) – Last-ditch efforts to save The Weinstein Company have failed and bankruptcy is now the only viable option, the company's board of directors says. 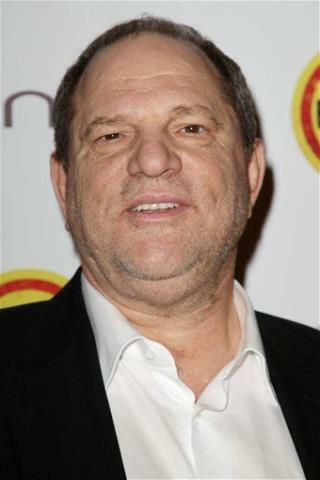 The studio—founded by disgraced producer Harvey Weinstein and his brother Bob in 2005—says that while "this is an extremely unfortunate outcome for our employees, our creditors, and any victims," it has no choice after the collapse of efforts to sell its assets to an investor group, the Los Angeles Times reports. Talks to sell TWC to a group led by former Obama administration member Maria Contreras-Sweet came to a halt earlier this month after New York's attorney general filed a lawsuit against the company and the Weinstein brothers. Anything that’s connected to anything named Weinstein is poison. Him and his name needs to vanish from the earth. Have to say, I feel sorry for anyone named Weinstein who isn’t related to him. He’s ruined the name. WOW! it's shows ya How a Despicable Empire this Sexual predator ran in HOLLYWOOD falls apart real fast. who knows It could be made into a movie someday.